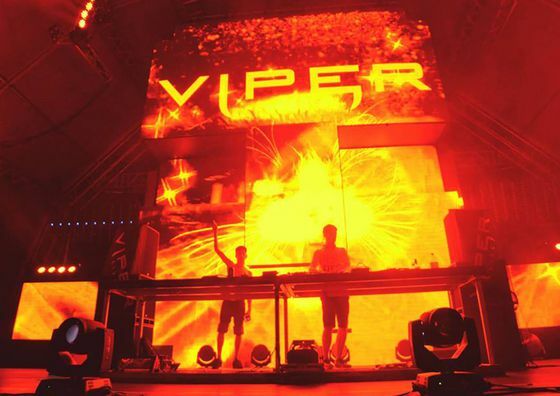 Matrix and Futurebound’s Viper Recordings are just about to take off on a UK tour featuring Brooks Brothers, Cyantific, Koven, and others. As such they are looking for some aspiring DJs to join them on their opening slots by hosting a DJ competition. Prizes include an opening slot on one date of the tour, a pair of Oppo Headphones, a live stream set on Rough Tempo Radio, and a DJ Masterclass from On The Rise. Sounds like a pretty cool package for someone looking for a break. You can CLICK HERE for details, rules, available tour dates, and prize lists. Hurry though, your mix must be received within the next two weeks. Just to tie this all together with a little music, here’s the latest Viper Recording’s Podcast hosted by Miss Trouble.